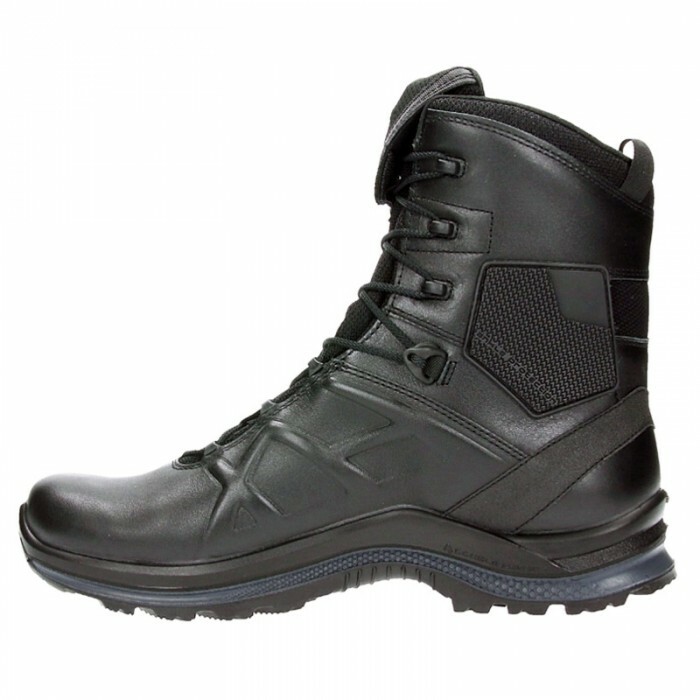 Now designed and fully manufactured in Europe, we took our popular Black Eagle® Tactical 20 High and gave it an upgrade. 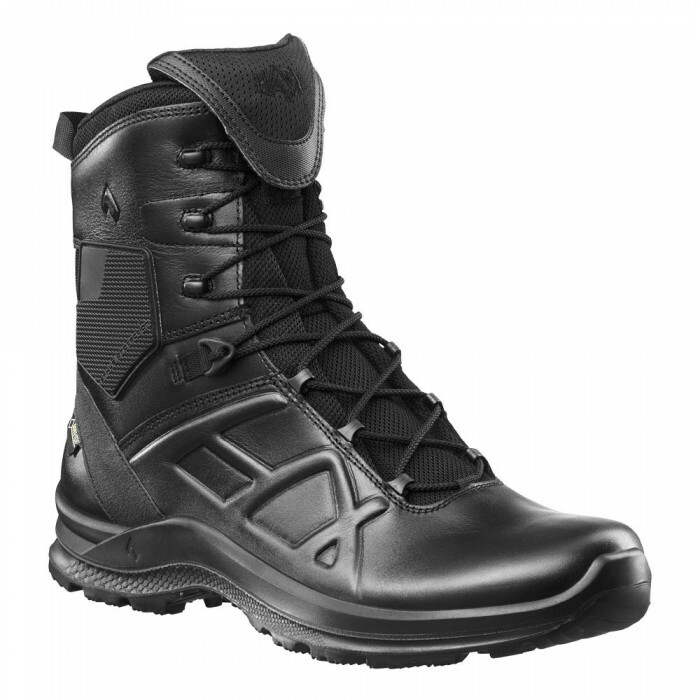 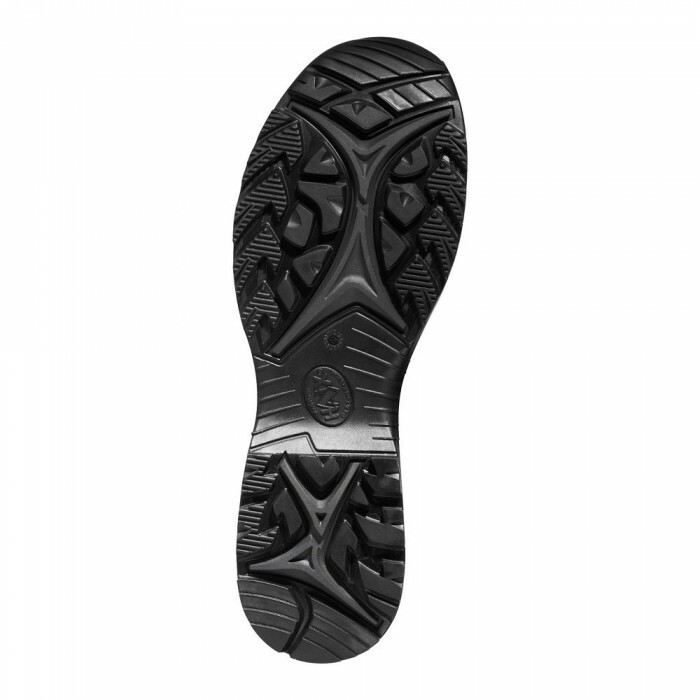 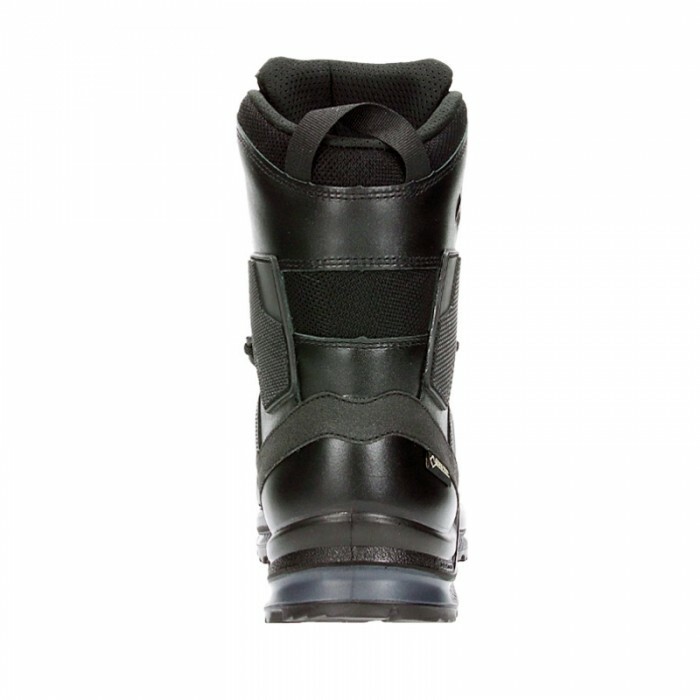 The Black Eagle® Tactical 2.0 GTX High has updated features that we’re sure customers are going to love. 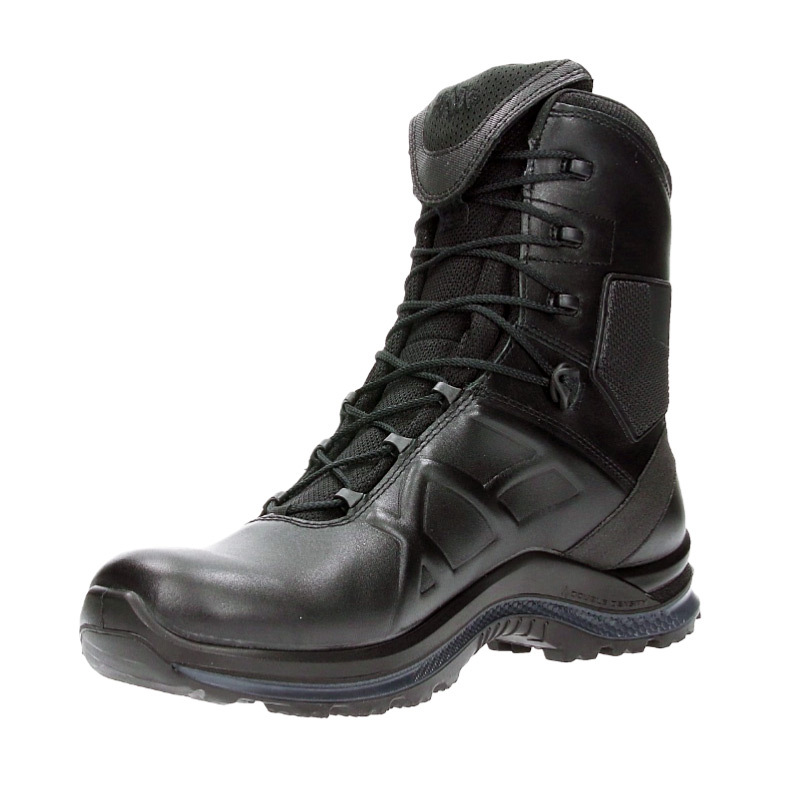 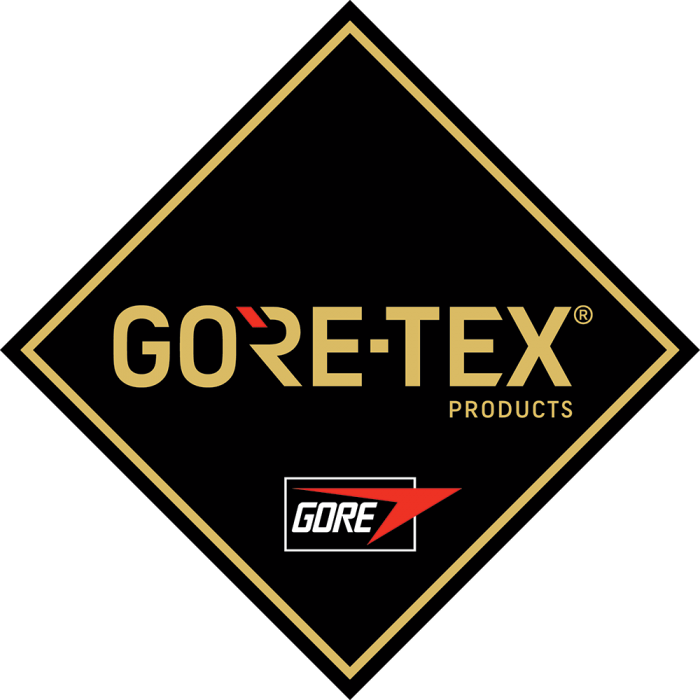 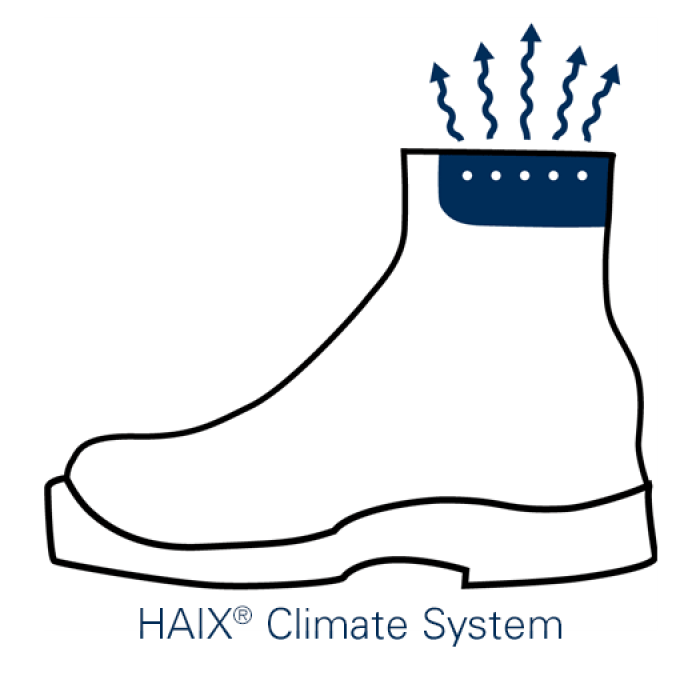 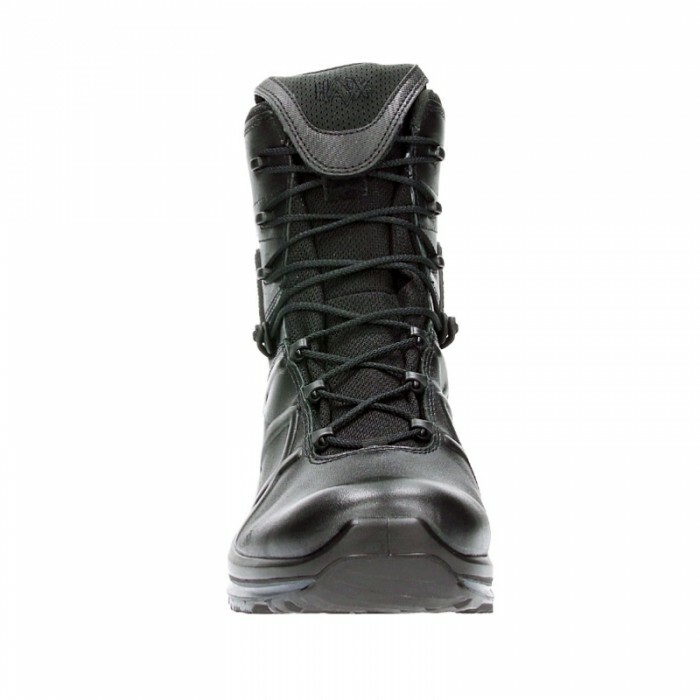 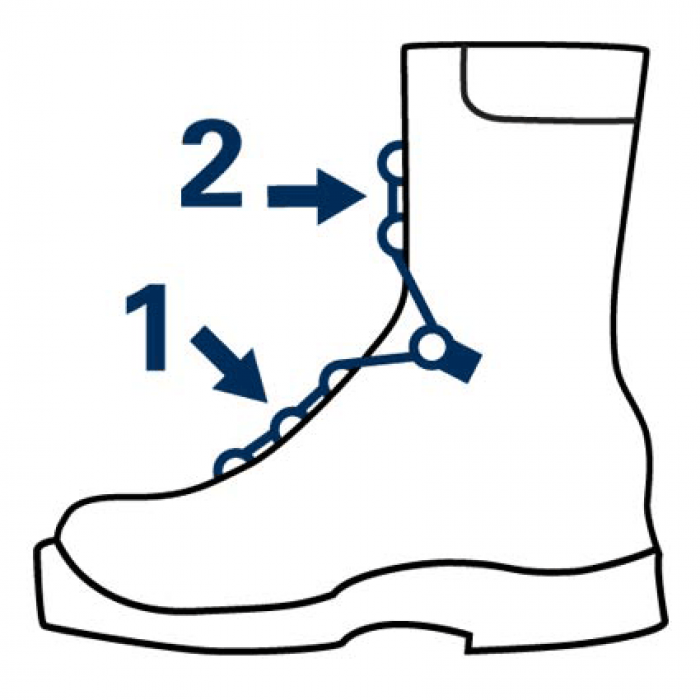 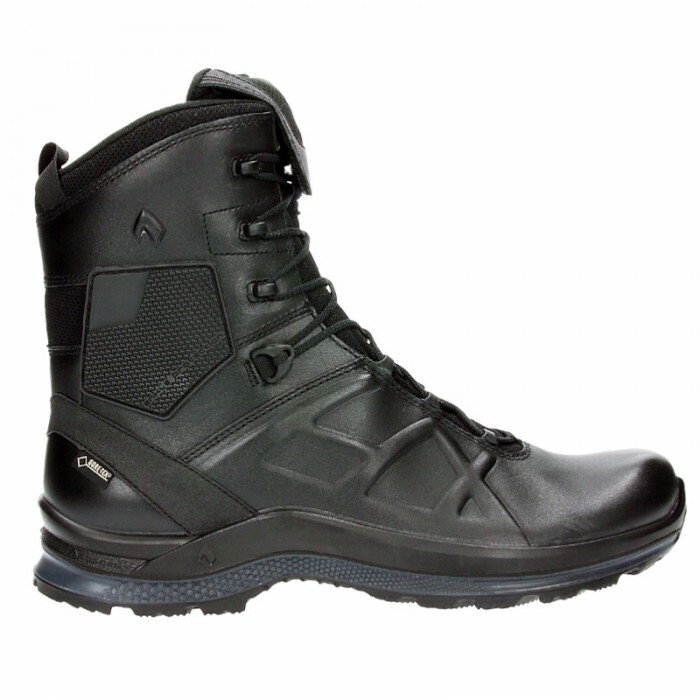 We know the Black Eagle® Tactical 2.0 GTX High comes close to the ideal active tactical footwear but for your protection, we offer an additional limited one-year extended warranty.